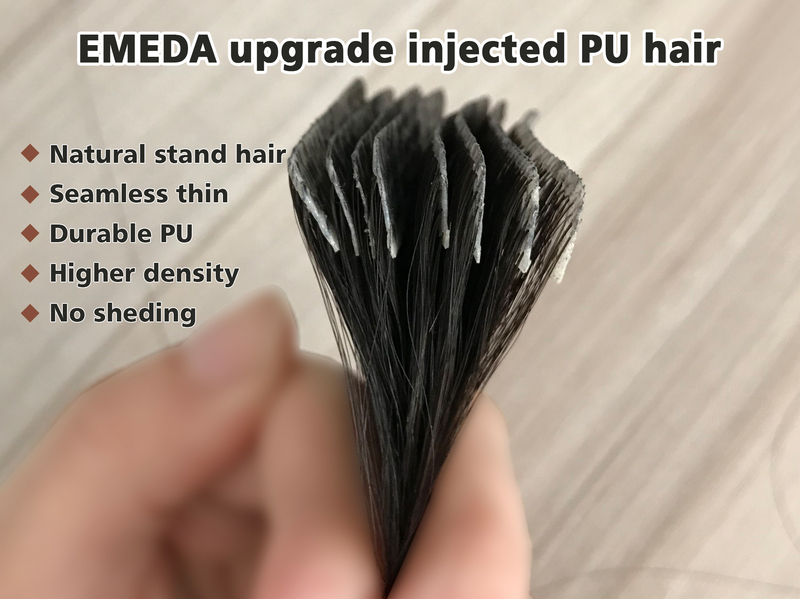 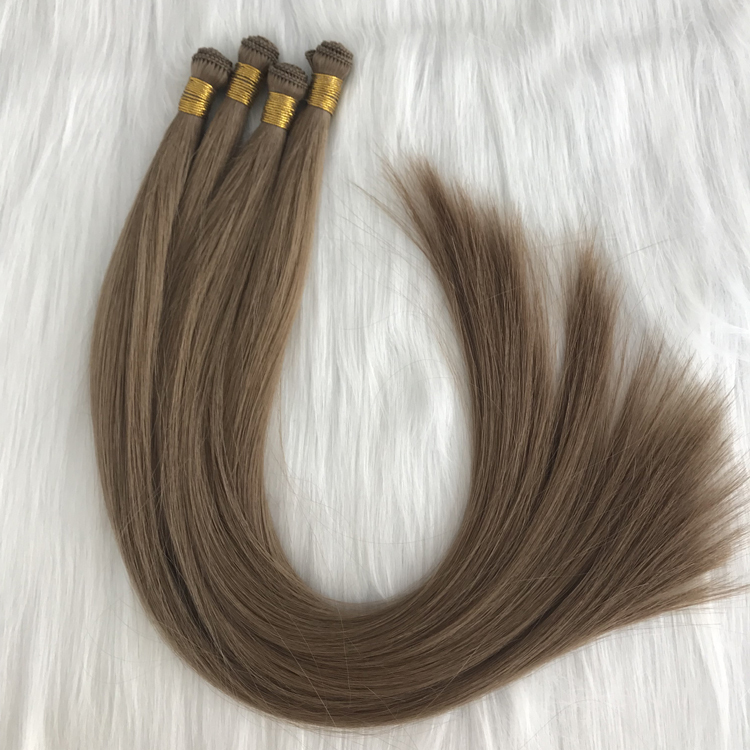 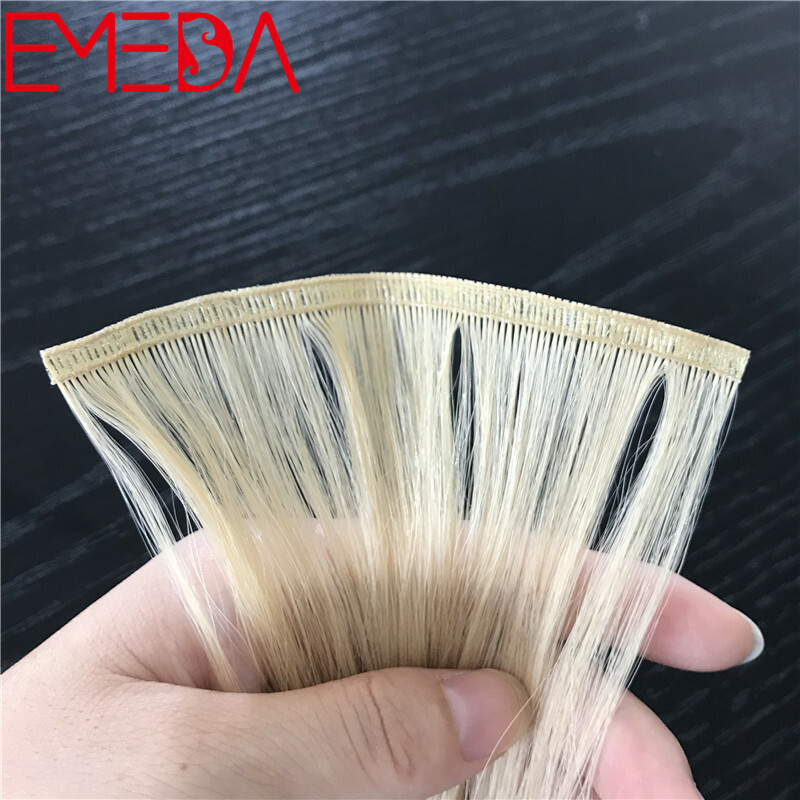 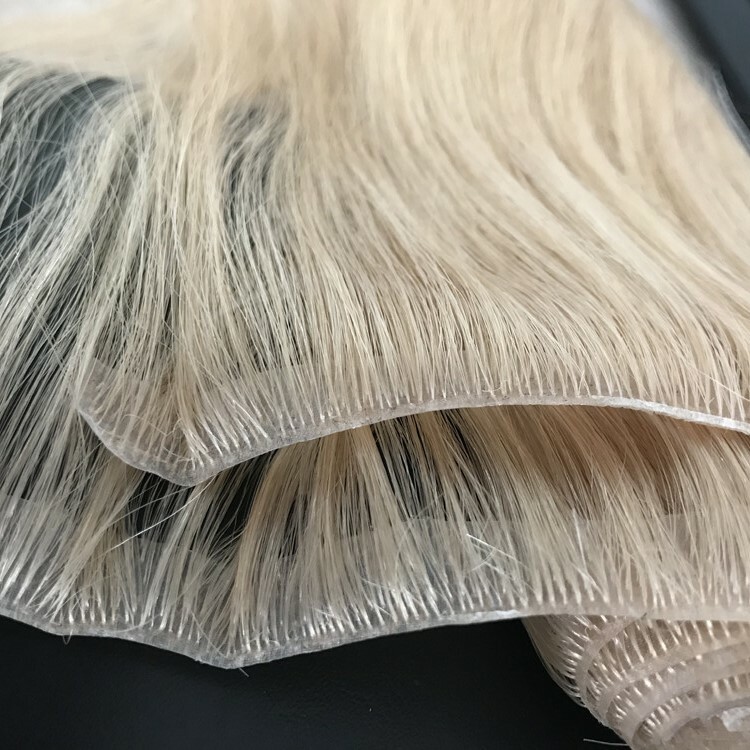 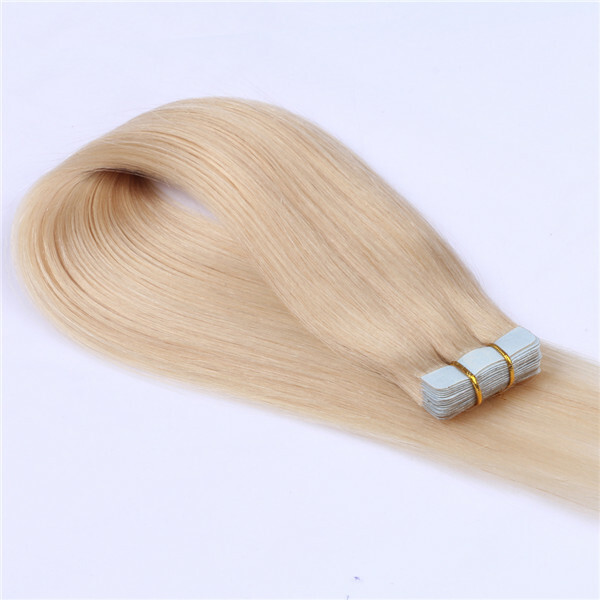 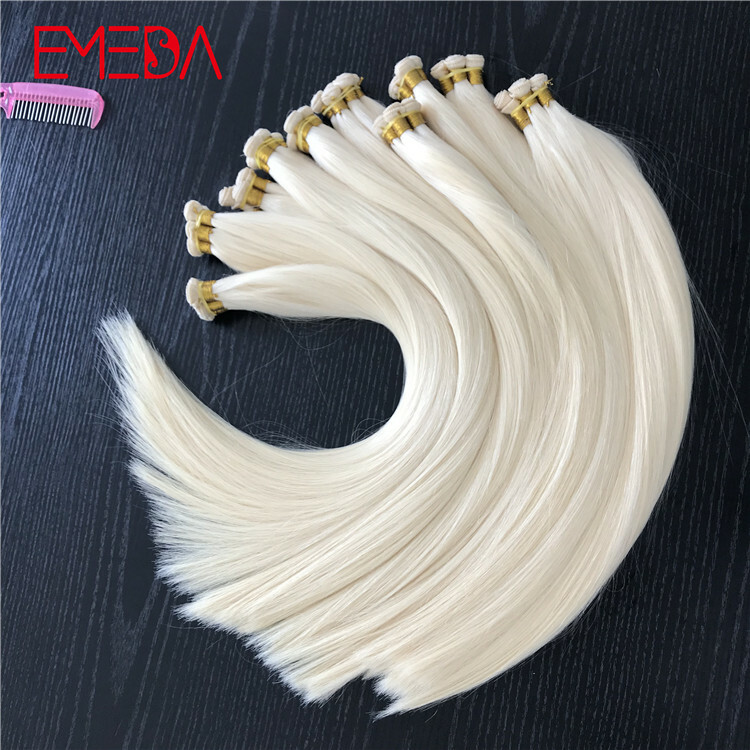 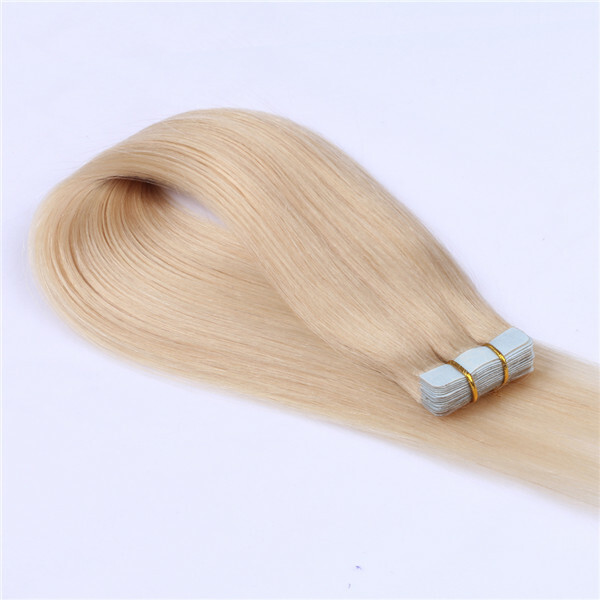 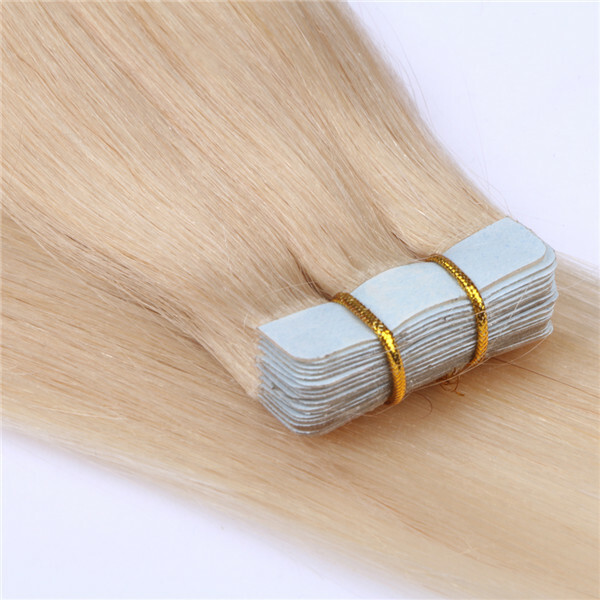 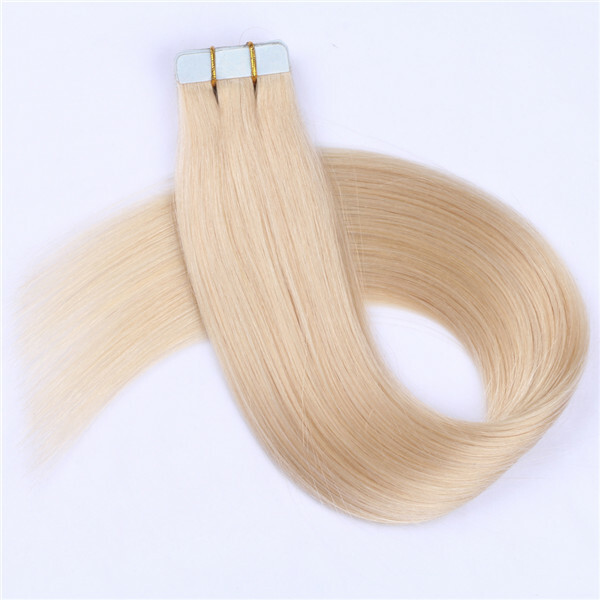 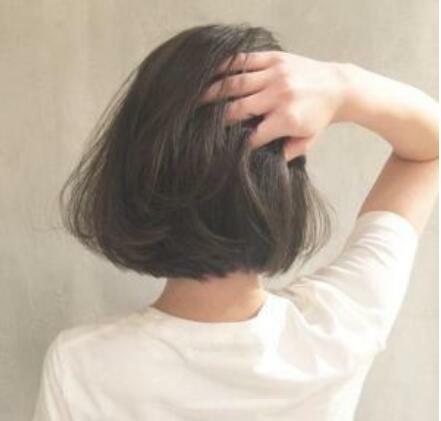 Tape In extensions are made with pure 100% remy human hair,Glam Seamless and premium hypoallergenic tape adhesive that is strong, safe and non-damaging. 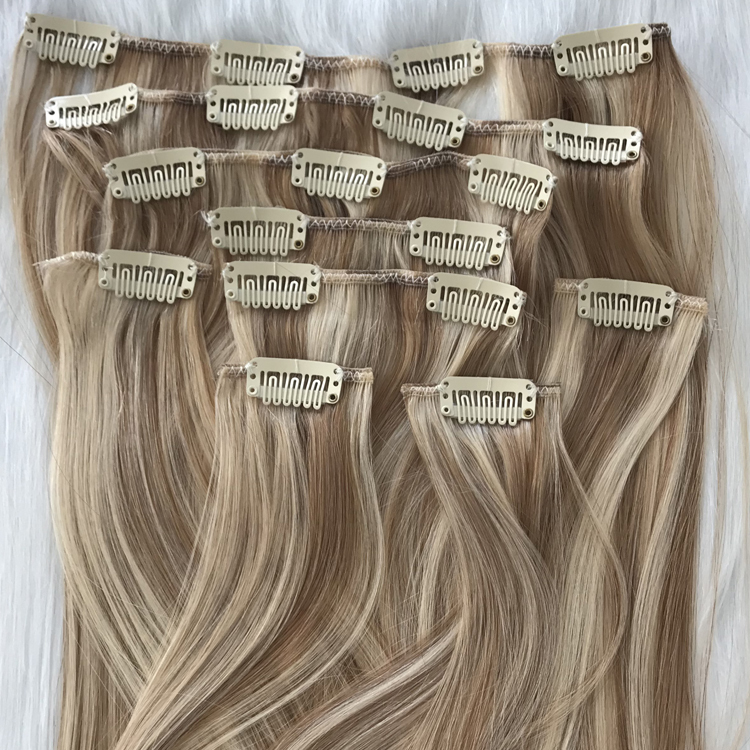 Our remy tape in hair extension collection features genuine remy human hair that lasts wash after wash, up to 1 year's wear ! 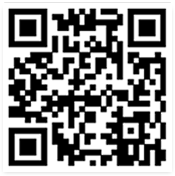 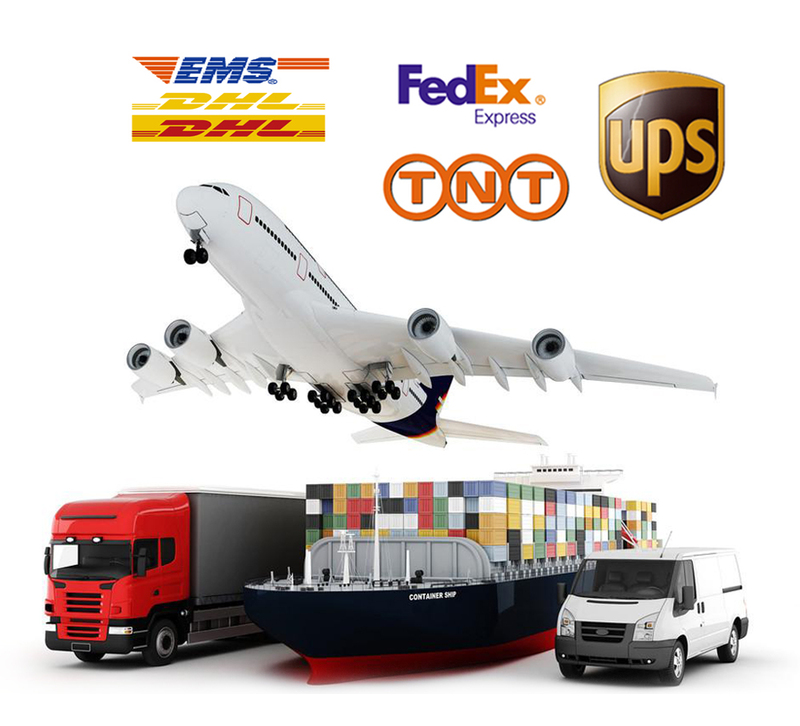 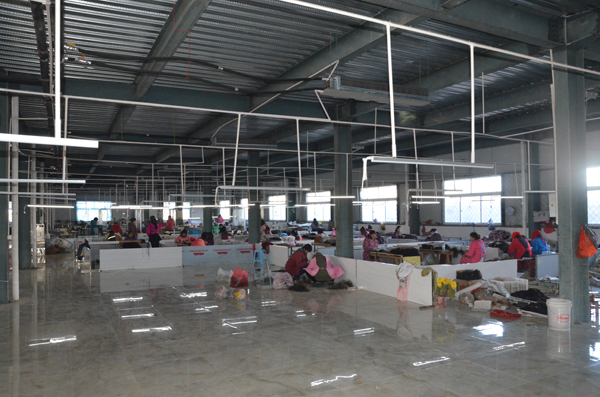 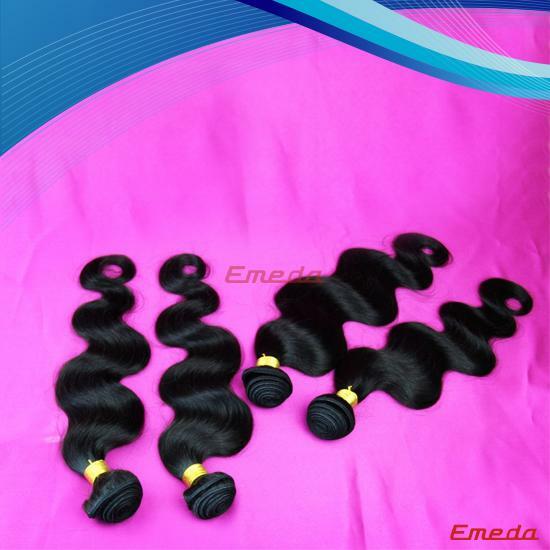 Delivery Time Within 24 hours for stock ,Large quantity custom made for 2-10 days. 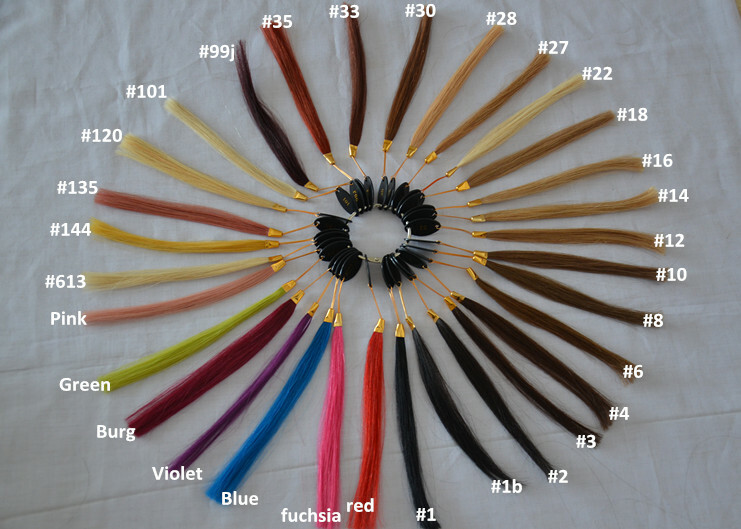 30 popular colors, accpet customized color as well. 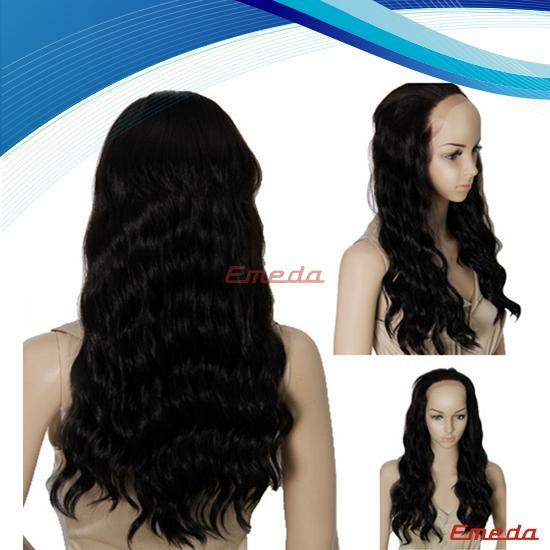 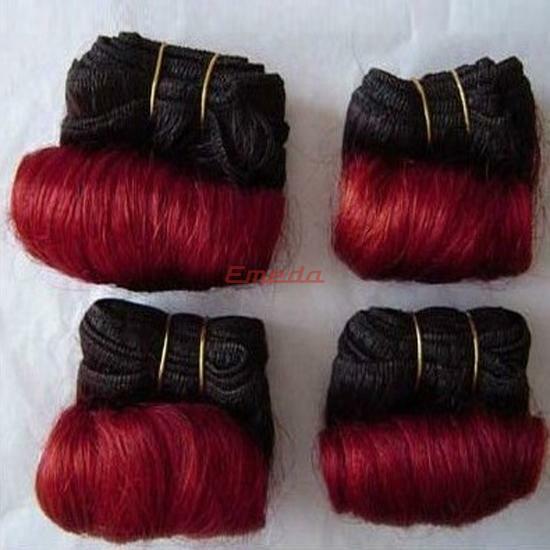 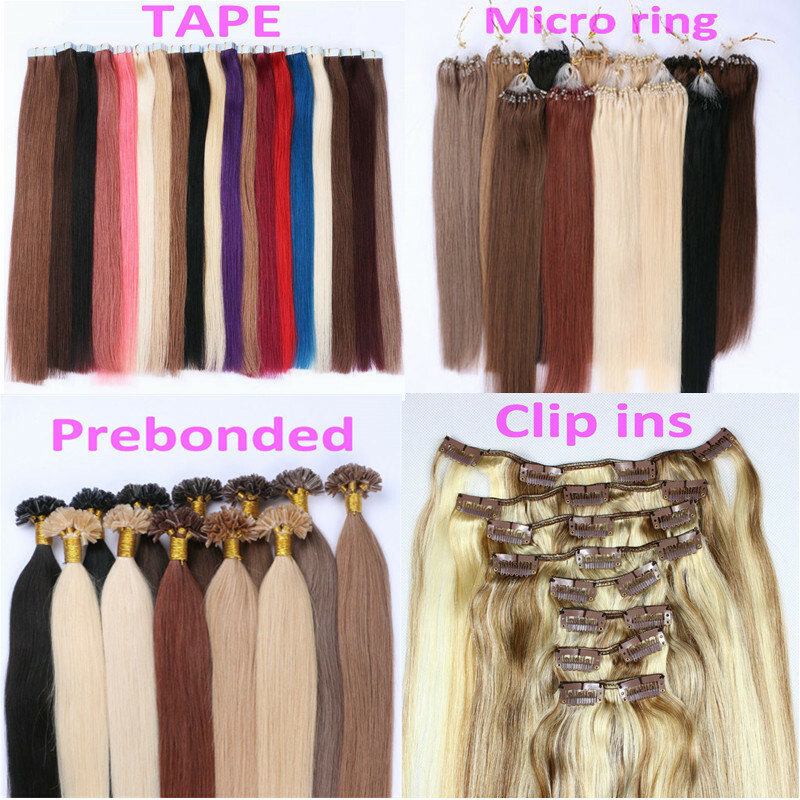 Brazilian hair bundle deals to Brazilian lace closures deals.Each product is consistent and dependable. 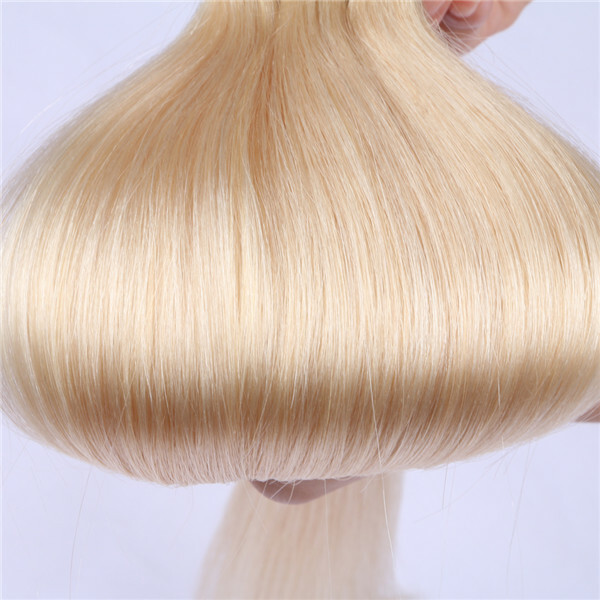 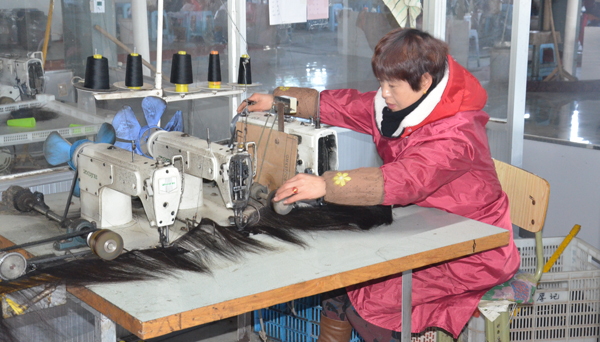 exactly the same smooth, silky, voluminous hairs we have sold since the very beginning.